Track lease agreements, sales concession revenue, and car rental companies and suppliers. Identify the Airport Concession Disadvantaged Business Enterprises (ACDBE) and manage the concession details and participation commitments. Primes submit gross revenue and supplier purchases and ensure that sales concession data is clear and concise. Measure efforts for engagement of ACDBEs and track effectiveness of practices for US DOT FAA CFR 49 Part 23. 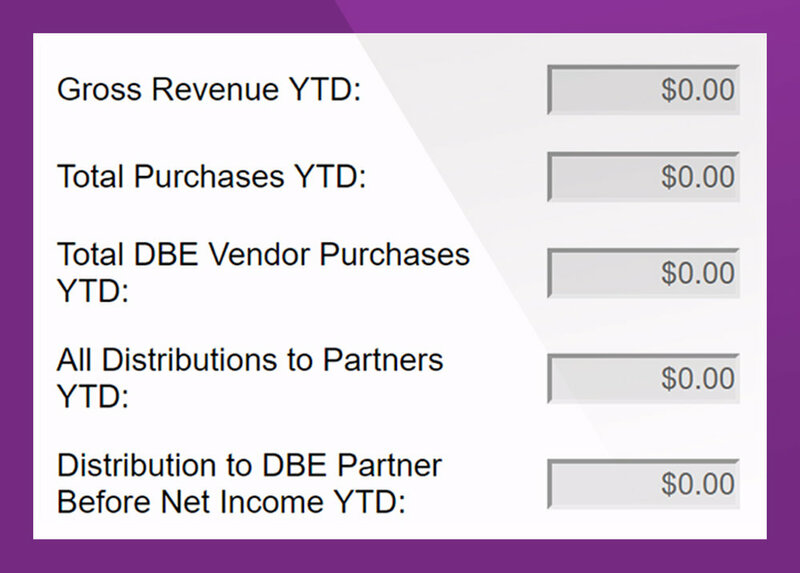 Generate the Sales Concession Attainment reports and the Uniform ACDBE Participation and Commitment Report.